CHICAGO (WLS) -- Do you have a story that needs to be investigated? Chuck Goudie and the ABC7 I-Team at Eyewitness News in Chicago want to hear from you. And if you have an I-Team consumer tip for Jason Knowles please scroll down for the consumer I-Team form. The I-Team news hotline is: (312)750-7TIP. Do not just leave your name and phone number. Messages left without information will not be returned. We do not pay for news stories. If you have a consumer story you may also complete the form below. If you have documents, photos, videos or other records that may help us understand your situation, please provide them. Your phone number is appreciated. Except in extraordinary cases, we do not look into divorce and child custody matters. The I-Team cannot refer you to attorneys or help resolve civil disputes. On occasion however, we may be able to provide you with information on the proper agencies to contact. Please understand: we will contact you only if we are interested in learning more about your story or want to pursue it. We also receive a lot of "undeliverable" e-mail. Please be sure to double-check your return e-mail address. We are not liable for email that is undeliverable because of an incorrect address. Also, if you have a junk mail, spam or mass mail filter, please be sure that e-mail from the I-Team will be sent through properly. Due to the volume of email we receive, we are unable to fill out "approved sender" request forms that are automatically generated by many filters. 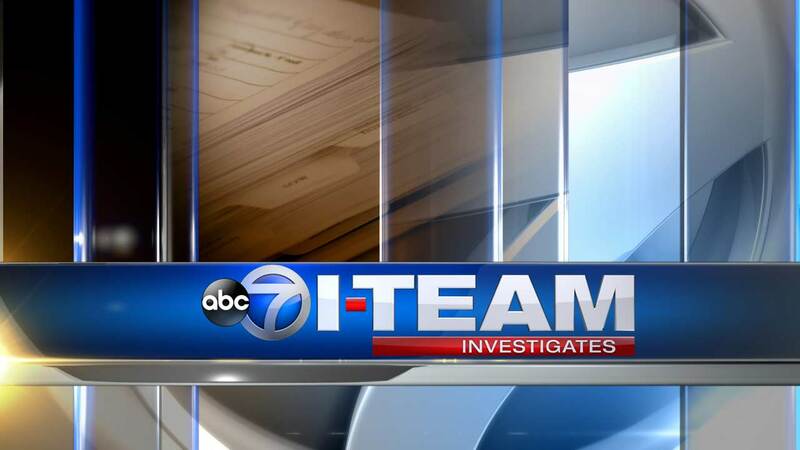 Please set your filters to accept email from: iteam@abc.com and iteam.consumer@abc.com.